"Putting Christ In 21st Century Education"
"Come to the Knowledge of the Truth"
Welcome to Trinity Theological Seminary of South Florida. Our Goal is to educate men and women for the ordained and lay ministries of the church and to support persons preparing for or engaged in theological scholarship and teaching. 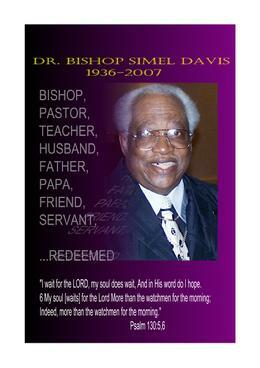 Trinity Staff, Students and Alumni remember our President Emeritus and Co-Founder Dr. Simel Davis. We cherished the time that we shared, the pearls of wisdom that we received from him and the example of living a faith filled life. Accrediting Commission International is the world´s largest non-government school accrediting association. ACI accredits over 322 schools in 39 of the United States and in 9 other countries. 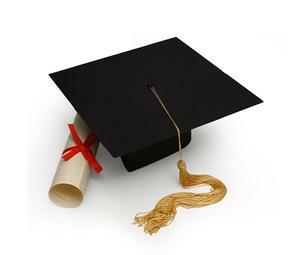 School and Teacher Certifications are our specialties. Direct Individual Study also available. Convenient evening courses.Take a course or two. 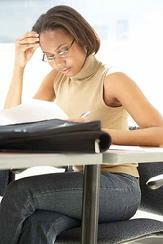 You can pursue a degree or take an individual course. Fill out the Student Packet and call us today! To view a video titled "Trinity through the Years", click on the picture link to the right. Pre-Registration for Fall Term 2018-2019 is now! New terms begin every six weeks. Use the convenient links to download an application today! has released a new work. 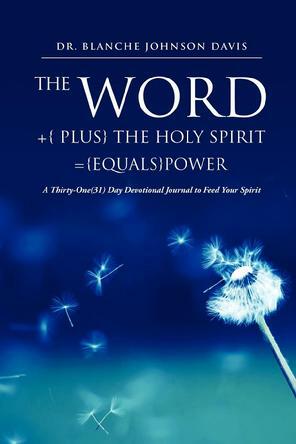 The Word Plus the Holy Spirit equals Power! You can order your copy by calling 772-569-2937. Order your copy today! It will richly bless you as you learn to strengthen your connection to the third person in the Trinity. These thirty one days with Him will change your life for ever! All items in the Student Pack must be filled out and submitted for enrollment. Please go to the Curriculum page to download the portfolio requirements. A portfolio must completed and submitted by the end of the first Term. An Official Transcript must be submitted by the end of the first term. Unofficial Transcripts must be submitted before the start of classes. Registration and application Fee can be paid online. To pay online, click on the picture to the right. Trinity Students Transcript Request Link to Portal- If you are a student or Alumni you can request transcripts here. 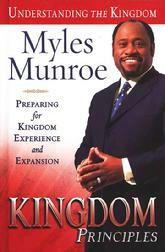 Dr. Myles Munroe Kingdom Principle Concepts taught at Trinity Theological Seminary of South Florida. For more information on the Ministry of Dr. Myles Munroe, Click HERE! Pre-Registration is going on NOW!! Complete an Application along with ALL of the documents in the Student Pack on this page. Email or mail your Student Pack to the address on this site. Application and Registration fee of $100 and must accompany the Student Pack. For Online Courses there is also a $25.00 Technology Fee that is paid monthly. Fees can be paid at the Virtual Registrar on the Faculty and Curriculum page on this site. Get a head start on courses for Fall Term 1 by enrolling today!!! Online Courses NOW AVAILABLE! - CLICK HERE! "Come to A Knowledge of Truth"
TTSSF-Ft. Lauderdale,Vero Beach Florida, Ft. Pierce Florida, Port St. Lucie Florida, Monroe North Carolina, Orlando Florida. Trinity Theological Seminary of South Florida is proud to celebrate one of our newest locations facilitated by a Trinity Alumn, Dr. Judie Spates, Sr. Pastor of Rhema W.O.R.L.D. CLG, Orlando. 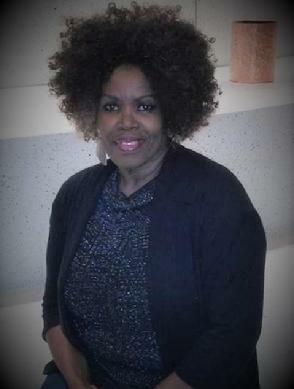 We celebrate you Dr. Spates. We are excited about the location and your dedication to teaching the Word of God.